Olivia is involved in a wide range of research from quantitative international thought leadership to qualitative pop-up communities. This includes clients from a variety of sectors such as healthcare, finance, charities and PR. 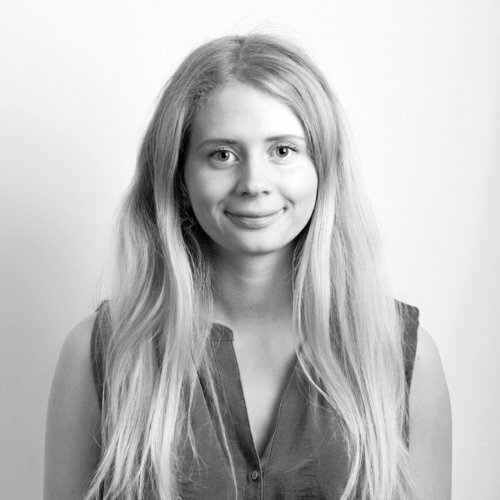 Prior to Opinium Olivia worked at a digital consultancy to help brands understand how to enhance their online presence.